This course involves one pool session and one open water dive that will count towards an Open Water Diver qualification. 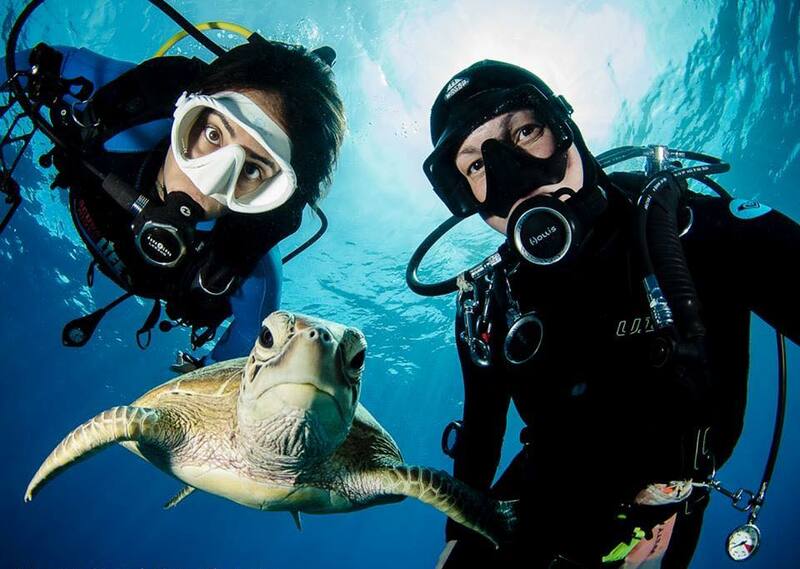 You will learn basic diving skills with the option to continue with further courses in the future. For more information on a Discover Scuba Diving course with Divers’ Lodge Hurghada please do not hesitate to contact us.